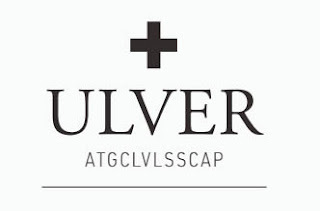 The new album coming in early 2016 from Ulver is in fact titled, ATGCLVLSSCAP, which is apparently an acronym for every sign of the zodiac. Without having heard a single note of this release, the points of influence noted in the information below, which was provided by Rarely Unable PR, feature Kraftwerk, Neu!, Amon Duul II, John Carpenter and Bernard Herrmann. It sounds like it's going to be ominous, propulsive and generally unsettling. I unfortunately have no tracks to share at this point, but I'll be sure to post any that surface over the next few months. 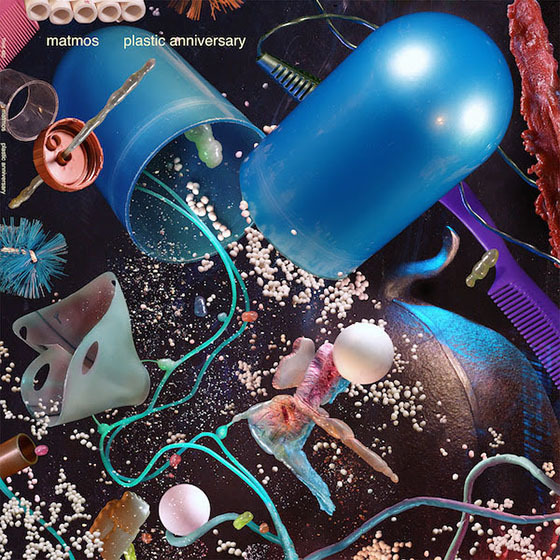 ATGCLVLSSCAP is to be released via House of Mythology on January 22nd, 2016. As mentioned, all info was provided by Rarely Unable.